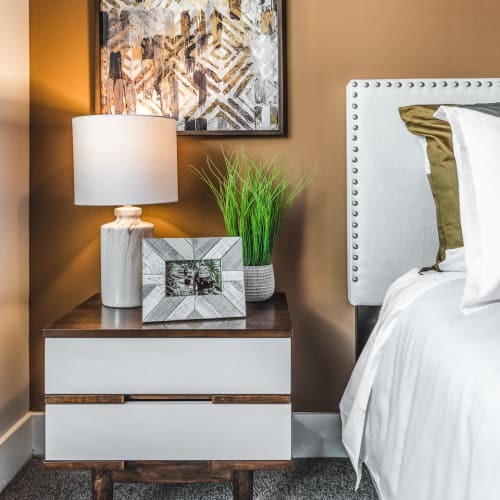 Discover a new level of luxury apartment living with our elegant one and two bedroom apartment homes at Echelon Luxury Apartments. 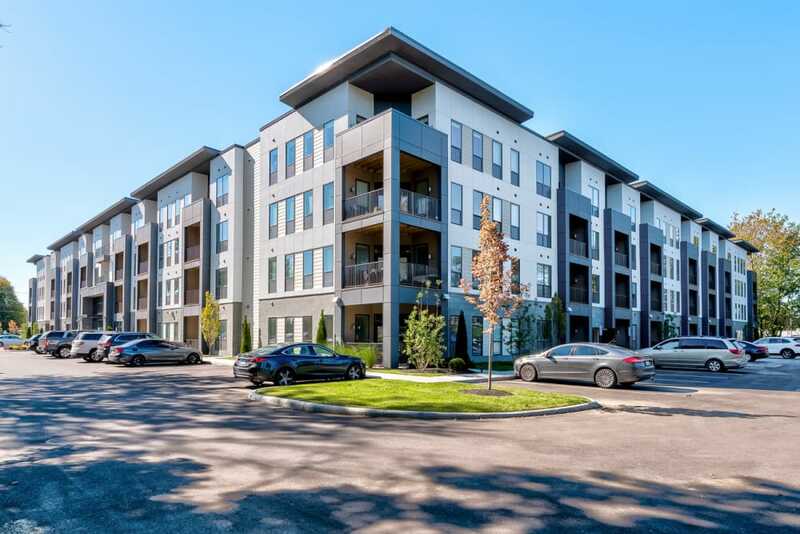 Stunning modern architecture and an ideal location make for an effortless commute to favorite restaurants, shopping, and entertainment. 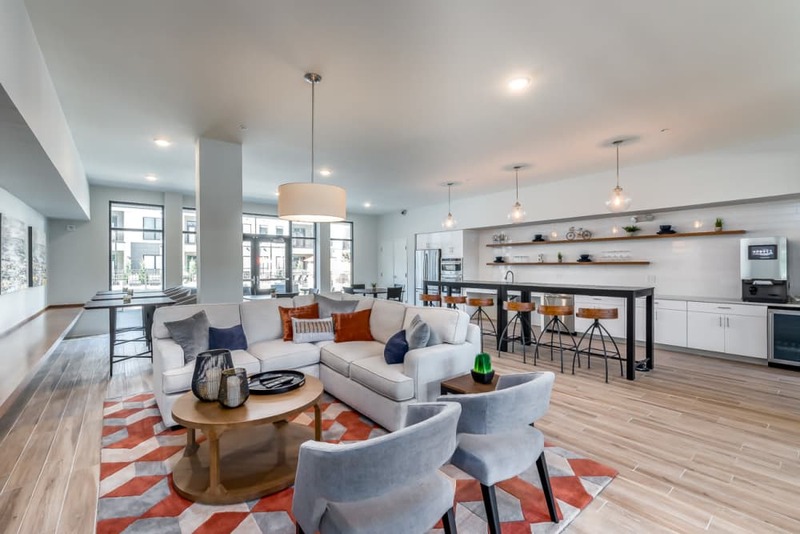 Choose the floor plan that speaks to your lifestyle, and relax with thoughtful in-home features like sleek and practical granite countertops and Whirlpool appliances, including dishwasher, range, refrigerator, and microwave. 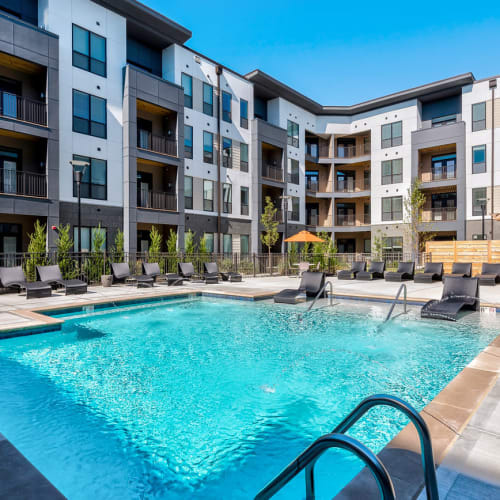 Live the life you’ve dreamed of every day with stunning community amenities and a location that puts Cincinnati’s vibrant urban center in easy reach. 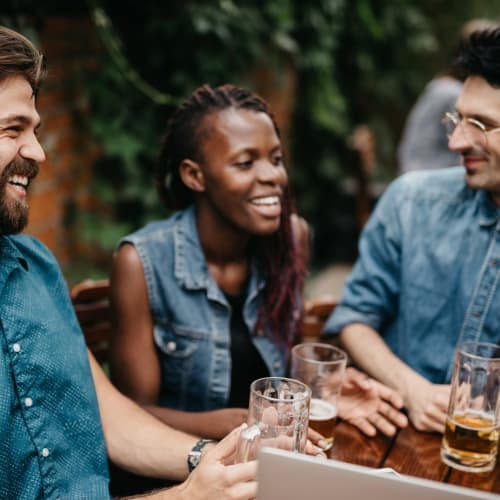 From your eastside apartment home, you’ll enjoy quick access to the green spaces of Veterans Memorial Park, live bands at Riverbend Music Center, and all-day fun at Coney Island Amusement Park. 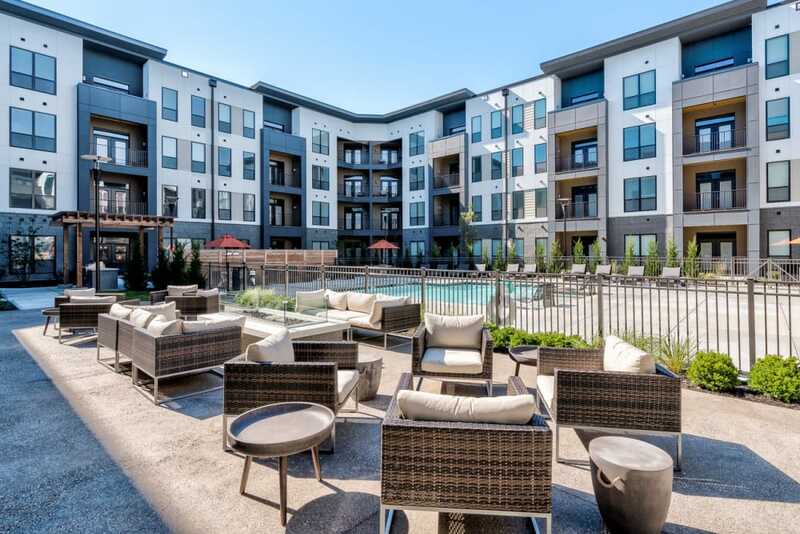 At home or on the town, you’ll live the good life at Echelon Luxury Apartments. 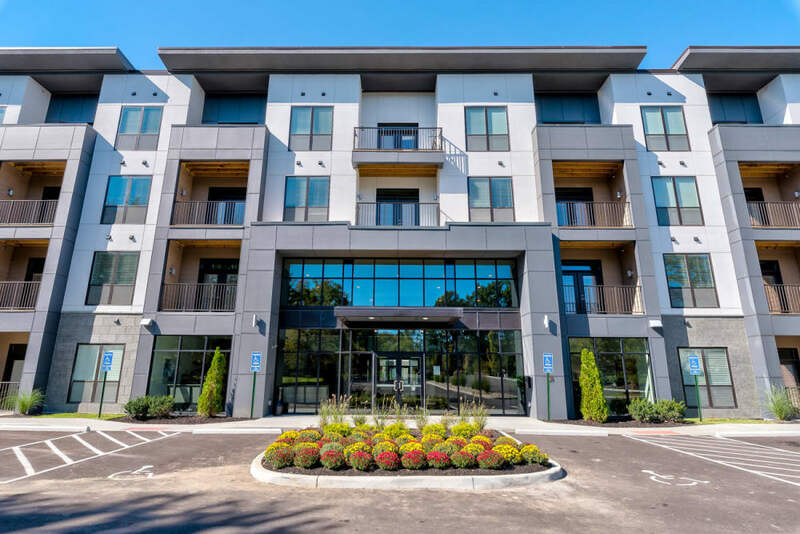 Take a virtual tour through our photo gallery and see all the advantages life at Echelon Luxury Apartments has to offer. 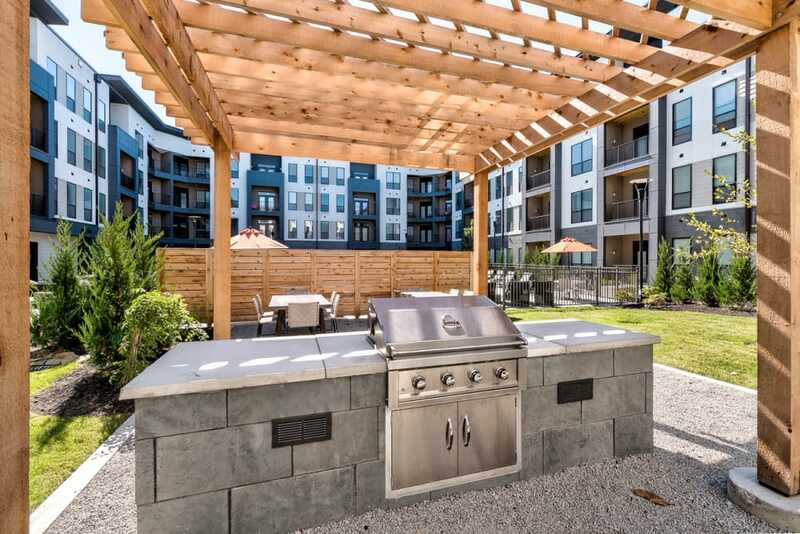 From high ceilings and floor-to-ceiling windows in most homes to a resort-style pool deck and outdoor fireside lounge, we paint an irresistible picture of modern high-end elegance in Cincinnati. View our photos to see it all. 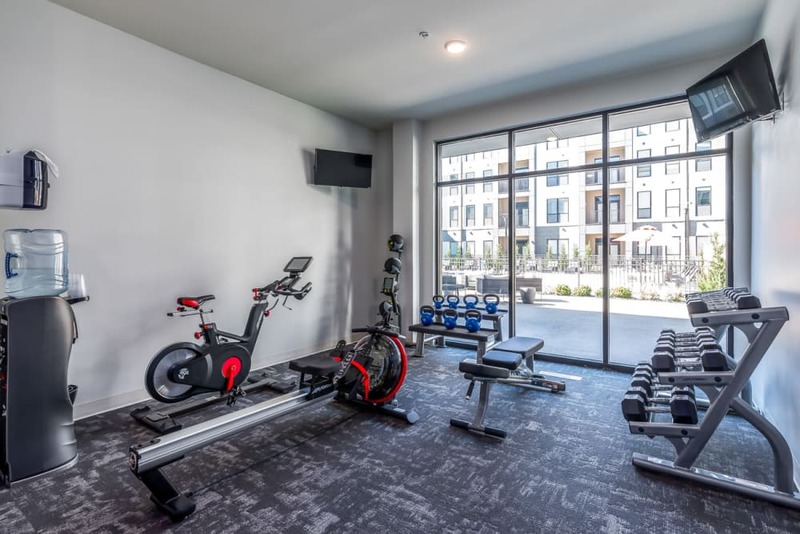 Visit our Amenities page to see the full list of features. 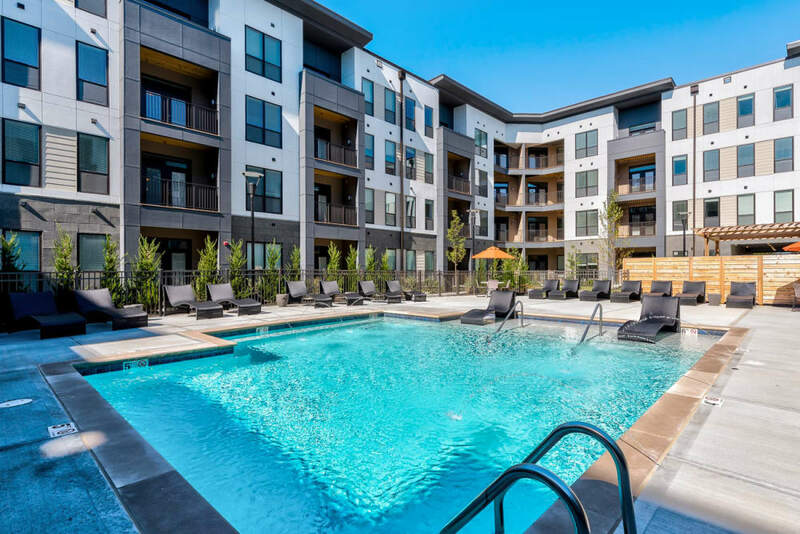 Peruse our Features page to see what else sets Echelon Luxury Apartments apart. 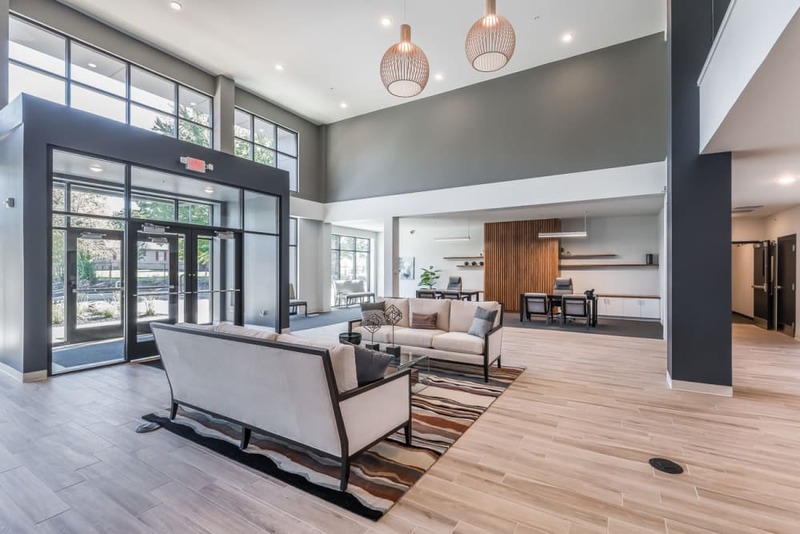 Close to top-rated K-12 schools and convenient to American Modern Insurance and Tata Consultancy, our eastside Cincinnati, OH, location situates you beautifully for work, play, and a bevy of fun neighborhood activities. 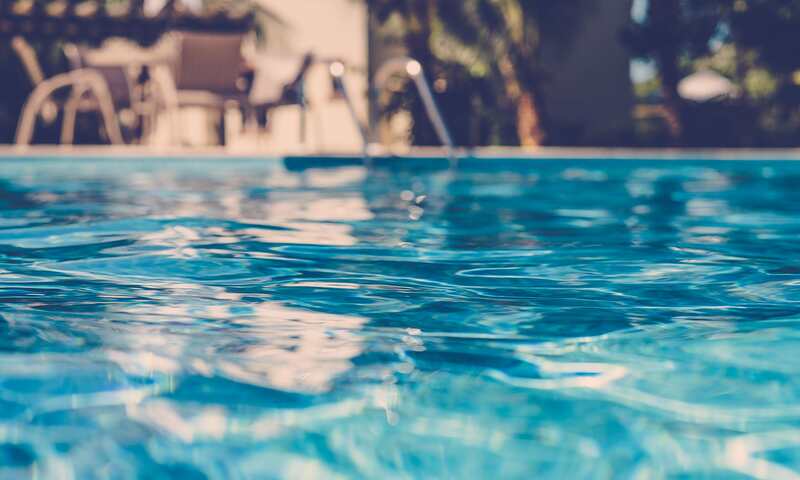 Enjoy an easy commute to top Cincinnati hospitals like Mercy Clermont, Cincinnati Children’s Hospital, Good Samaritan, Bethesda, and UC Health.